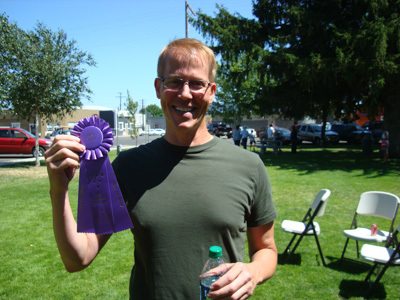 For many years, Tieton Arts & Humanities sponsored Pie Palooza, a pie contest of epic proportions during Highland Community Days. 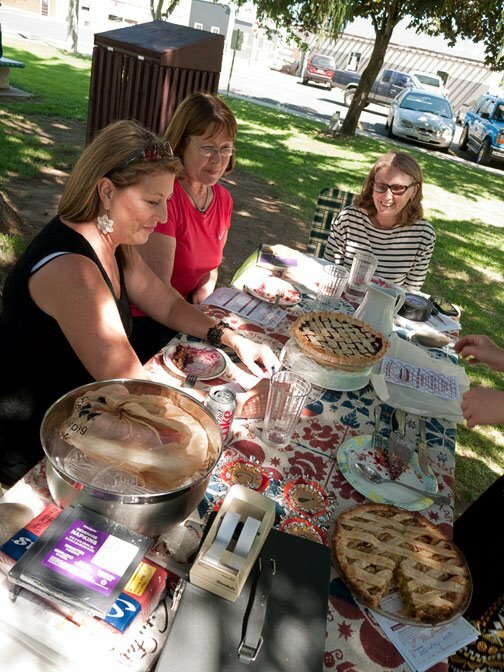 This community gathering featured local history, entertainment, food and so of course it needed a pie-baking contest. Get out Grandma’s pie crust recipe, pick some fresh fixins and practice up!